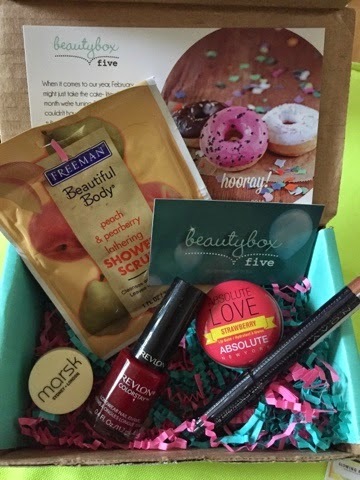 It's the three-year anniversary of Beauty Box 5 and their box is filled with celabratory beauty goodies. I was excited to see which variations of the samples/colors I was going to receive after I saw others post their #BB5FAVE boxes already on social media. What do you think about this month's box? Compared to the previous two I've gotten, so far this is my fave!